The decisions of the assistant referees are crucial in football. Offside or no offside, means often also goal or no goal. 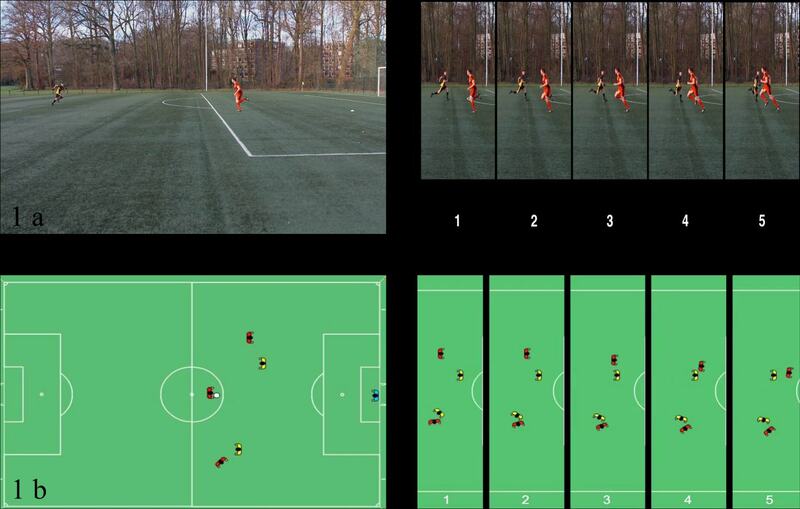 Koen Put developed an online tool for assistant referees. 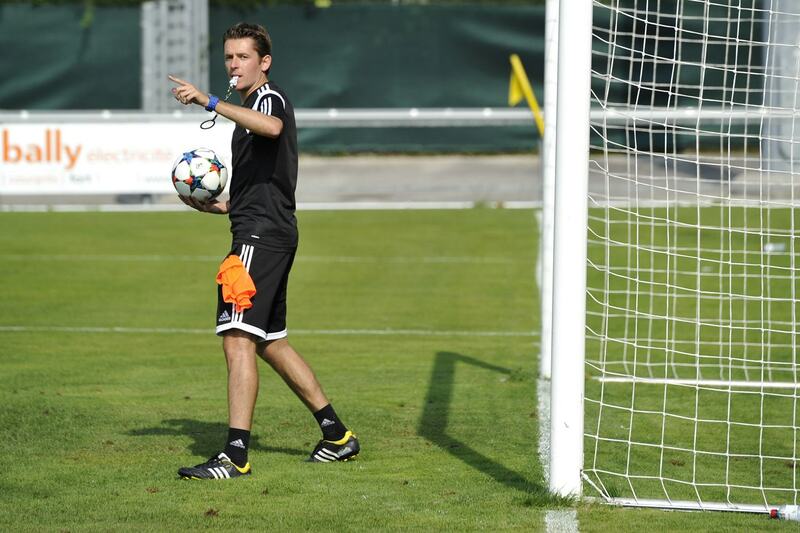 The tool is also used by the assistant referees that are active during the European Championships in France. European referee boss Pierluigi Collina requested earlier this year to prepare the Euro 2016 referees perfectly. “A good moment to apply my tool and research in real situations”, says Put. 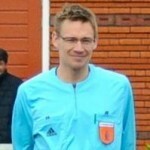 “I am convinced the tool can make the difference in the field of observing and decisions”, he adds in an interview with Dutch Referee Blog about his research, the online tool for assistant referees and the European Championships in France. For a researcher scientific publications are important, but to put things in practice for the Euro 2016 referees is of course a great challenge. The online tool was an important tool in the preparation for the assistant referees. Since April they get to see twenty new clips each week. At the start of the tournament they have watched at least six sets with twenty clips. The advice of the researchers is to watch every set at least five times and take the right decisions every time. “That means they have made six to seven hundred offside decisions right before the start of the tournament. They need way too much games to reach such numbers in real situations.” The researchers of Leuven University in Belgium process the results of the tests and report them to the refereeing officers at Uefa and the experts in assistant refereeing. “The feedback is open and assistants can see how many mistakes they made and what has improved”, says Put. 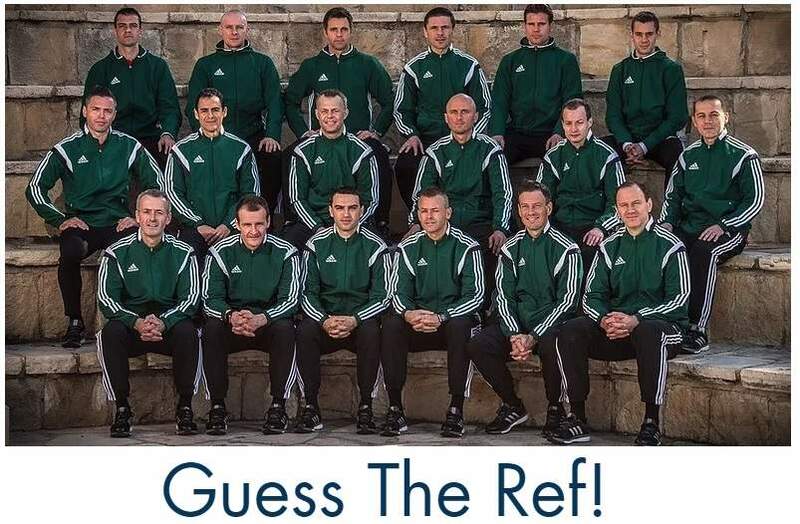 In 2011 Put started is PhD research under supervision of Werner Helsen, professer at Leuven University and the fitness expert for referees at Uefa. 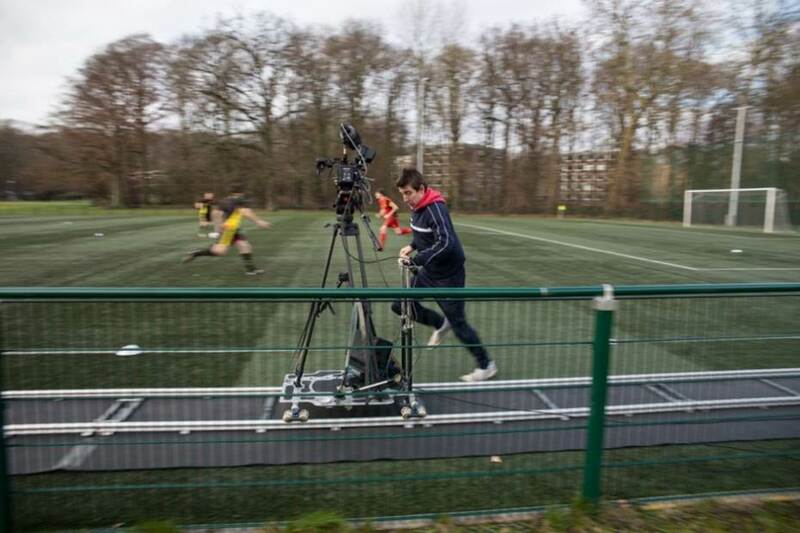 A five year project sponsored by the lab called “Waarnemen en Presteren”, that has a tradition in research about refereeing. That – in English – Perception and Performance research unit is part of the Movement Control & Neuroplasticity Research Group of the Department of Kinesiology. Assistant referees get a logon and password for the tool. On that platform they can find hundres of video clips that vary in different type of attacks and difficulty level of the decision. The most important question they need to answer: offside or not? During the second task the participants will see five different photo’s. They need to indicate what the most correct frame is at the moment of the pass. After that a slow motion of the situation follows and they will see a freezed frame at the moment of the pass. But can it get closer to reality? Back to the European Championships in France. The support for football teams gets more professional every day. “That’s the same and maybe even better with referees”, assures Put. Check vidieo clips and judge offside yourself. That is also possible with clips on YouTube or you can watch at your local referee association. Watch your own games if possible. And rewatch certain situations and observe where something goes wrong. That way you get to know what difficult situations are for you. 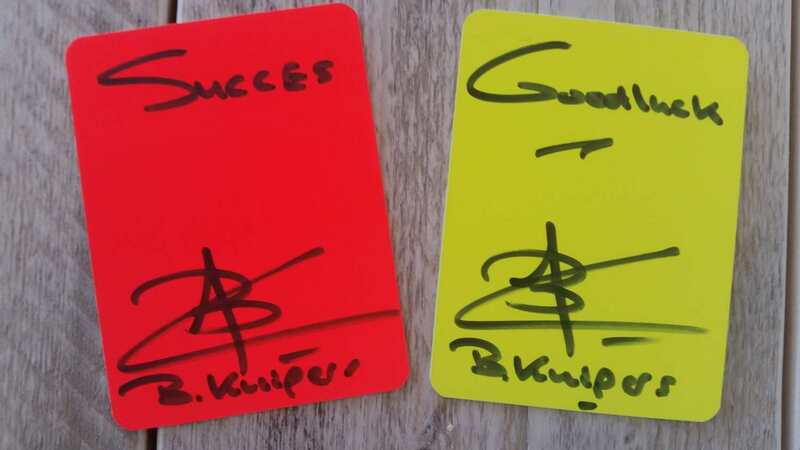 Check the interview with Dutch Euro 2016 assistant referees Erwin Zeinstra and Sander van Roekel. Back to the CL final. “Right after that goal was scored there’s a similar situation. Again a very difficult call and it was made correctly. A good assistant referee forgets a previous decision he has made. He knows he have to be focused constantly to make the right call. That is the power of a top class assistant referee. How do I gain access to the online tool for assistant referees? It’s a tool for pro referees. You’ll get access if you become a FIFA AR (in Europe maybe).